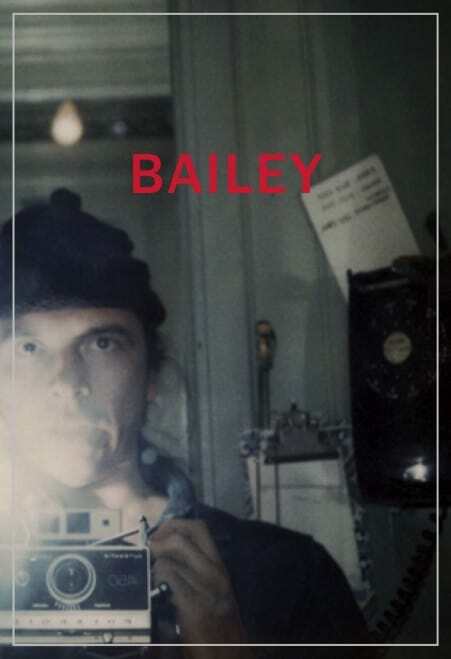 In the first of three exhibitions exploring the work of British artist David Bailey, we are delighted to present “Bailey: 70s Polaroids” at our Munich gallery. 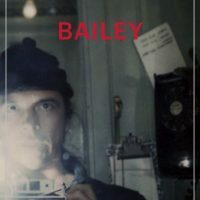 In 1974, Bailey took his Polaroid SX70, which was at the time the most advanced camera in the world, to Papua New Guinea to photograph the lives of the people living there. Exhibiting the faces of indigenous people from the deepest jungles of the country, the images from this trip represent a close-up, nostalgic view of a civilisation seemingly untouched by modernity. We will be showing a selection of Papua Polaroids alongside a selection of portraits and Bailey’s Planet of the Apes Polaroids, taken during a television broadcast. It was during a visit to Bailey’s London studio in 2012 that Daniel Blau discovered these unseen, long-lost contributions to his work. “To find the box of Polaroids from the 1970s adds a very special touch,” said Blau, “it’s a bit like archaeology. You get a peak into the past, and into a strange world as well”. In addition to our exhibition of rare Polaroids we are pleased to present two further exhibitions of Bailey’s photographs at our London gallery and at Paris Photo Los Angeles this spring. For more information about our London show click HERE. For more information about our LA show click HERE.